May, 29 – June 1 2019 at Baku Expo Center will host the only event in the Caspian region specialised in energy efficiency and renewable energy, the 8th Caspian International Power and Alternative Energy Exhibition, Caspian Power 2019. The exhibition is part of a series of major energy events from the leading exhibition company ITE Group and is a proven brand among industry companies. The exhibition is organized by Iteca Caspian and its partner, ITE Group (UK). 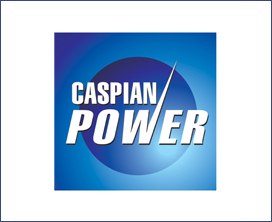 The Caspian Power 2019 exhibition provides a unique opportunity to meet with leading specialists of the electric-power industry, to get information about the latest technological developments and strategies for the development of the electric power industry, and to expand and establish new effective and mutually beneficial contacts, as well as to enter into prospective contracts.